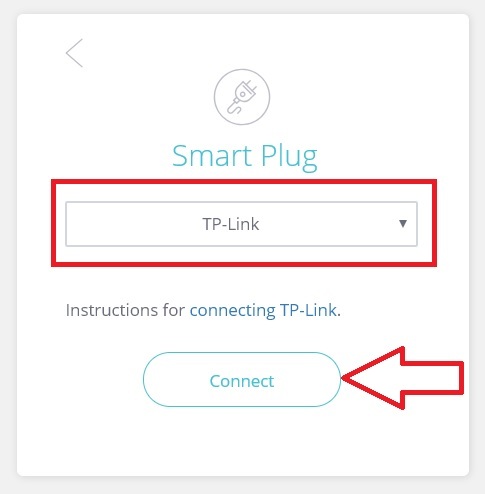 Here is a quick guide in how to connect your TP-Link Smart Plug! It is super easy and I hope this guide will be helpful in you succeeding in connecting your device so you can start saving more! Before we start, please make sure you have connected your TP-Link with your Kasa App and have remote control enabled. Your TP-Link package will come will instructions so please don't throw away the box! You can read this FAQ if you need to know where the remote settings are. Now that you got that connected on Kasa, time to make your way to your device page found on your dashboard. 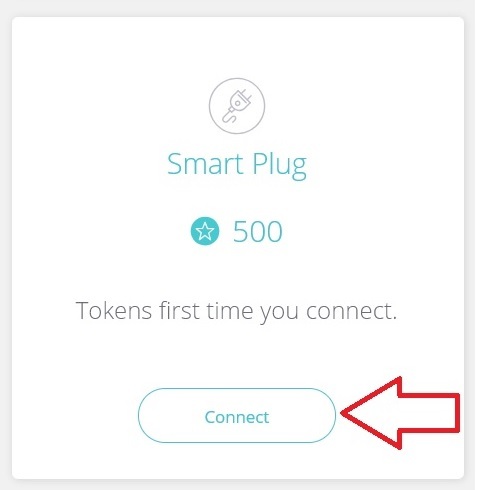 Find your smart plug widget and click "Connect"
Select "TP-Link" under the drop down menu and click "Connect" again. You will be redirected to TP-Link. 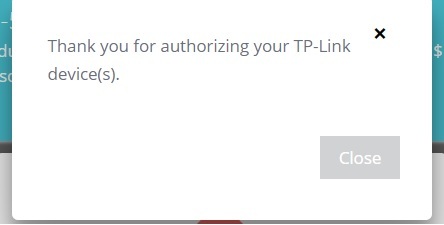 Please enter your log-in credentials to your TP-Link account. That's the last step! You will be redirected back to your device page with this message! Please contact support and please provide a screenshot of the error that you see so we can better understand the error you are experiencing. Thank you!